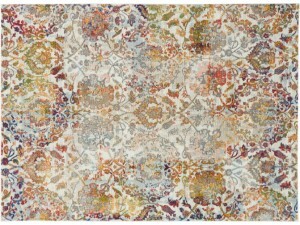 The Ankara Global Collection from Nourison has the look of an exotic vintage rug with dramatic and.. 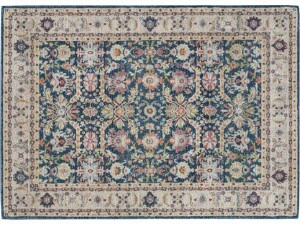 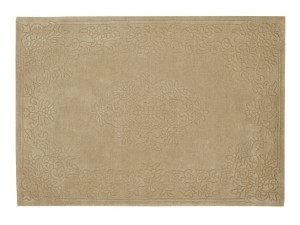 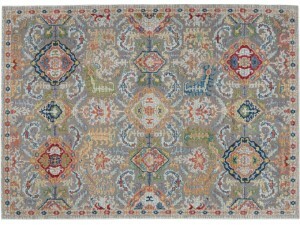 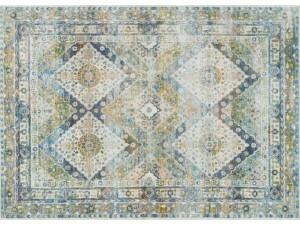 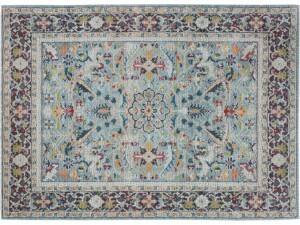 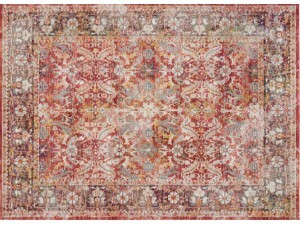 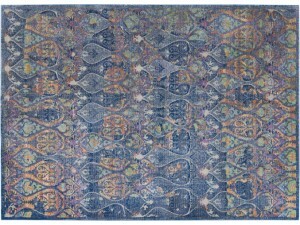 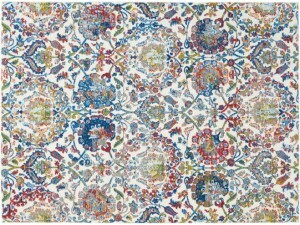 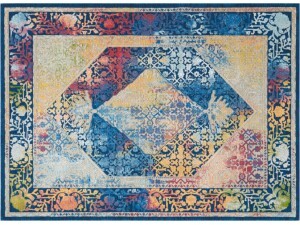 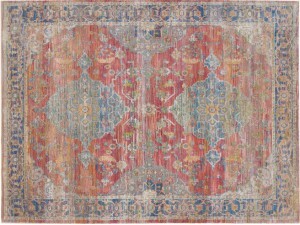 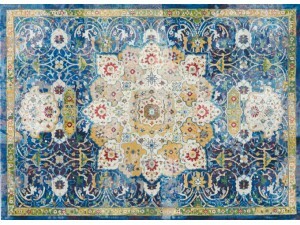 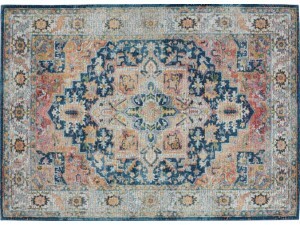 The Ankara Global Collection from Nourison has the look of an exotic vintage rug with dramatic bru.. 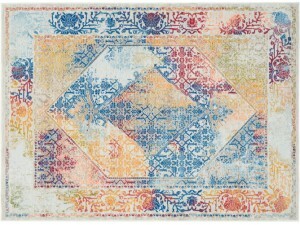 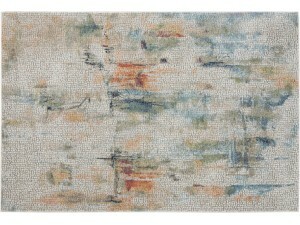 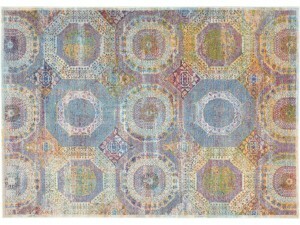 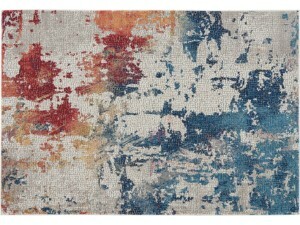 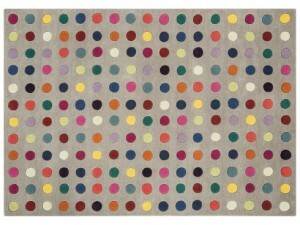 The Funk Collection creates multi-coloured masterpieces, each rug is made in thick New Zealand blend..